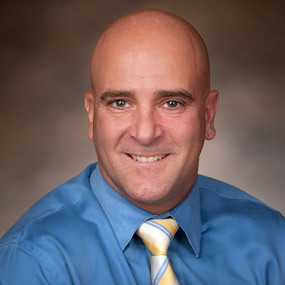 Home / Our Providers / Brett A. Himmelwright, D.O. 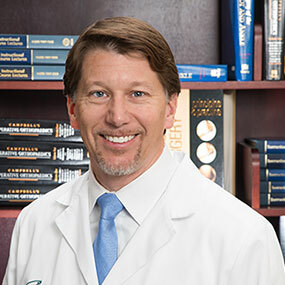 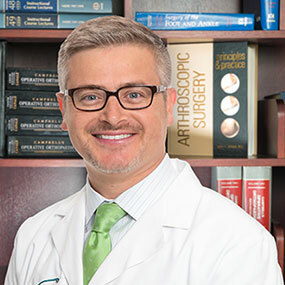 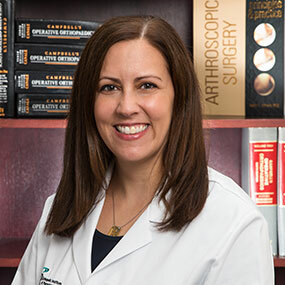 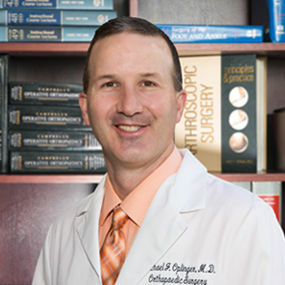 Dr. Himmelwright practices general orthopedics and has a special interest in the spine and total joint replacement. 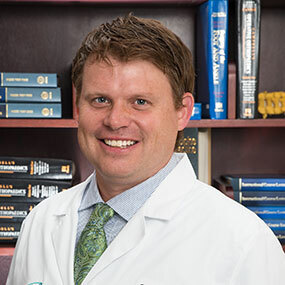 Dr. Himmelwright received degrees from The Pennsylvania State University and The Philadelphia College of Osteopathic Medicine before completing an internship and residency at Pinnacle Health System. 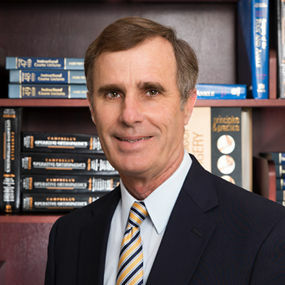 He practiced for several years in Northeastern Pennsylvania and New York before joining OIP in 2007, where he currently serves as the Chief Operating Officer. 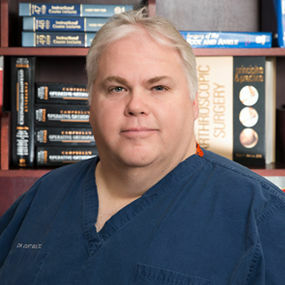 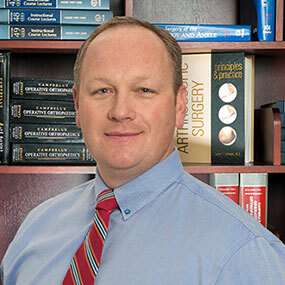 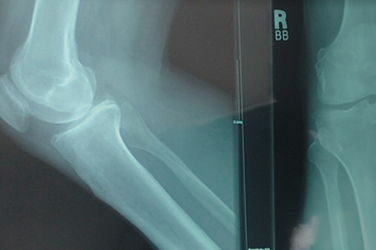 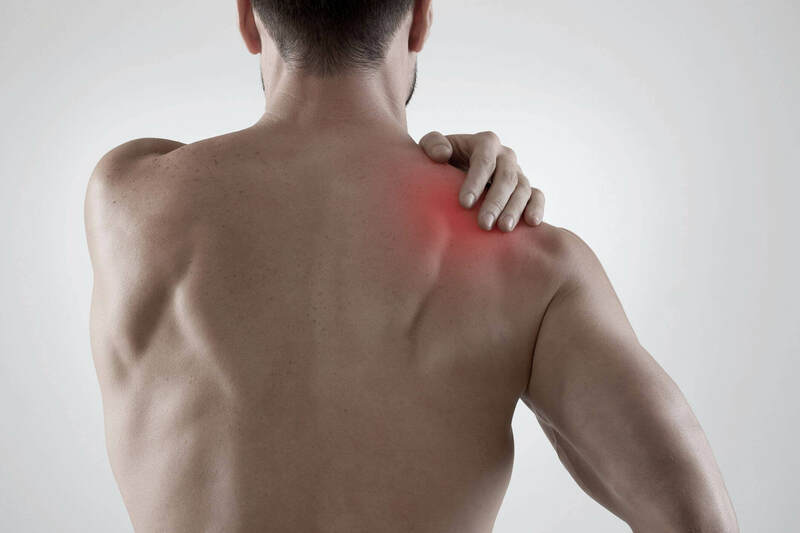 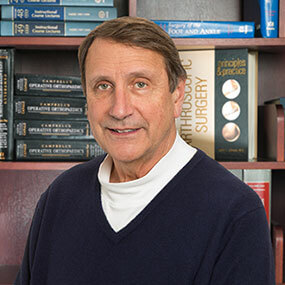 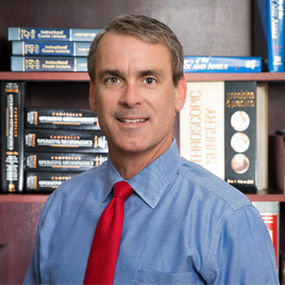 Dr. Himmelwright is board certified in orthopedic surgery. 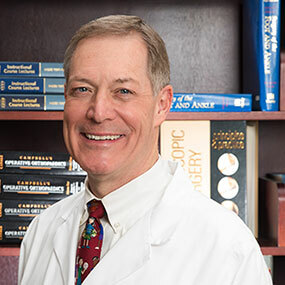 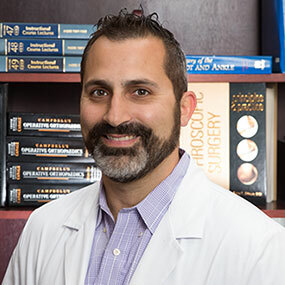 He is a member of the American Osteopathic Association, American Osteopathic Association of Orthopedics, American Academy of Orthopedic Surgeons, National American Spine Society, Pennsylvania Orthopedic Society, Pennsylvania Medical Society and Pennsylvania Osteopathic Medical Association. 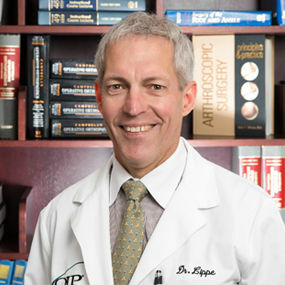 In 2011, he traveled with a local group of medical professionals on a mission trip to care for children and adults with orthopedic needs. 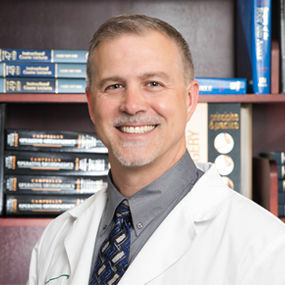 Dr. Himmelwright currently resides in New Cumberland with his wife and son. 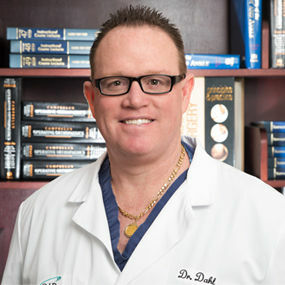 He enjoys fast cars and spending time with his family.